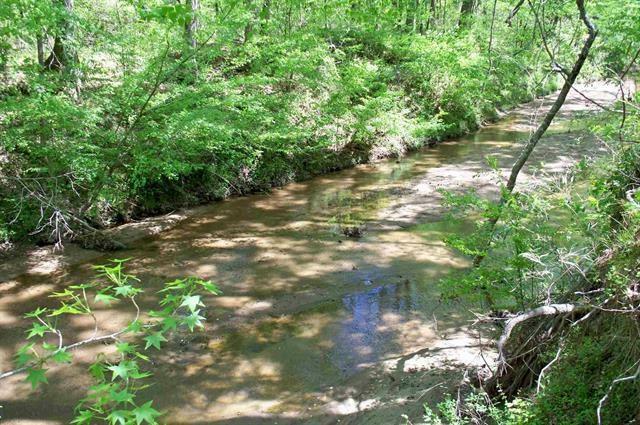 86.8 Acres Wilkes County, GA. Prime Hunting Tract or Recreational Retreat only 45 minutes from Lake Oconee/Reynolds Plantation. 13 miles off I-20, Exit 148. 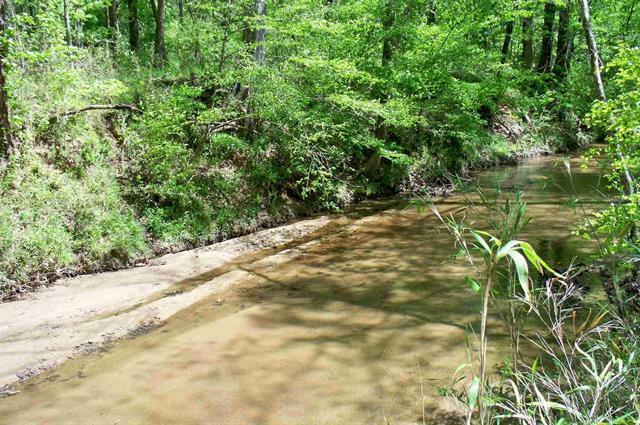 Two Flowing Creeks, Extensive Trail System, 6 Food Plots & Small Bunk Cabin. 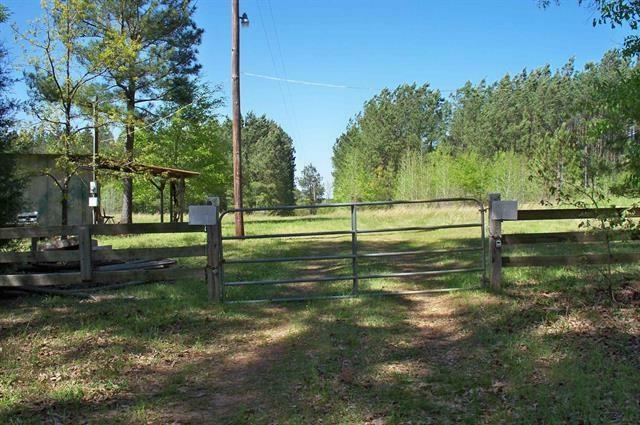 Mix of Hardwoods/Standing Pine & 10% Pasture. Priced to Sell!